Grass-fed Beef ~ Raw Dairy ~ Pastured Poultry ~ And so much more! to families just like you, as well as restaurants and retail stores in and around the Kansas City area. 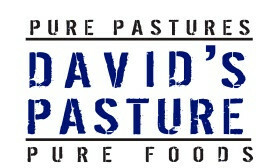 David's Pasture was founded on these principles, and they continue to govern all that we do. You deserve to know where your food comes from and those who raised it. Create your free account and choose the pickup location most convenient for you. Everything you need - pasture-raised meats, raw milk, and organic produce - all in one place. Meet us to pick up your order on your scheduled pickup date and time. We look forward to meeting you! a small, local-market Missouri farm with a big cultural impact! 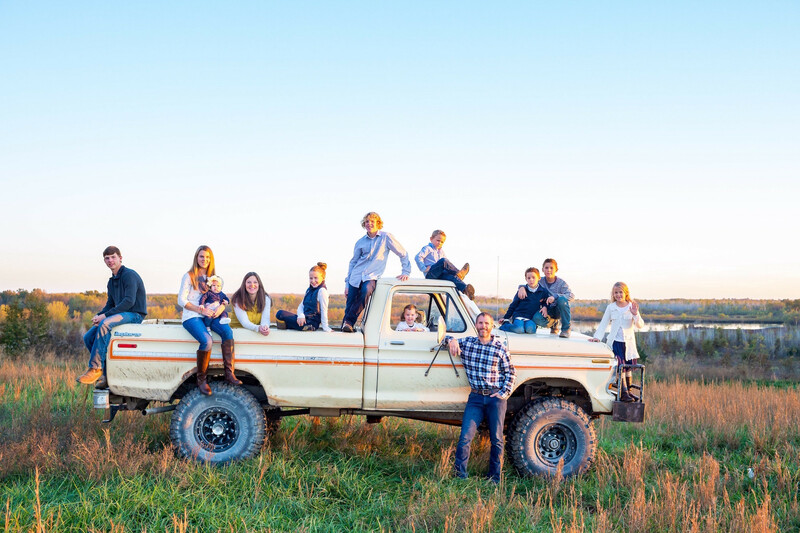 Our farm is family-owned and multi-generational. As you are looking for food for you and your family we hope you think of us. Our purpose is to learn from the past and change the future of our food, the land, and our lives, as well as to glorify Christ in every facet of our lives. In adopting the techniques of Joel Salatin and Polyface, Inc, our farm is sustainable, and pasture-based. Like Polyface, Inc, we're in the business of healing - "healing the land, healing the food, healing the economy, and healing the culture." We also have an "open door" policy; our farm is completely transparent, to be enjoyed by all. We are open Monday-Saturday, though we ask for a heads up as we are often at other properties, and like to be here to serve you. Experience satisfaction in building community by knowing your food - and knowing your farmer. Let us be your "clean meat connection."